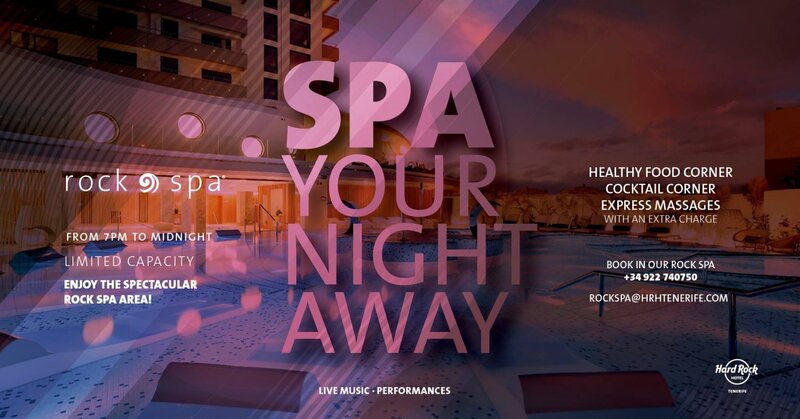 Are you ready for that perfect evening of relaxation under the light of the moon in The Hard Rock Spa? Live music, cool cocktails, sensational sushi snacks, mood lighting, and lots and lots of pampering... life just couldn't get any more chilled! €25 for hotel guests, €40 for non-guests. Only 50 places available per night.